Gift cards can be purchased in store. The gift cards allow customers to to find the perfect gift without the hassle. With so much choice of wines, spirits and beers you can leave the hard work up to us. 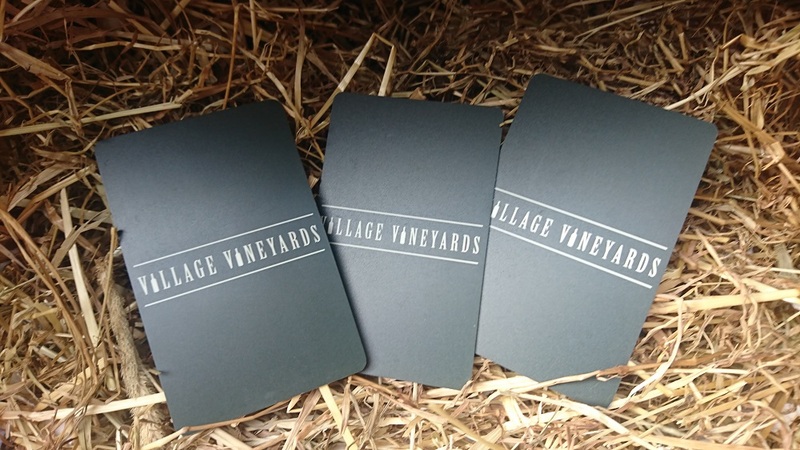 And with a year expiry date, a Village Vineyard Gift Card can be an easy and stress free way of giving a wonderful present to your loved ones.